The ComicLink Focused Auction ended last week. 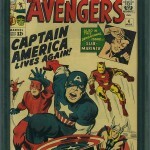 I cannot remember a more Marvel heavy auction! Of the top 33 comics only 1 DC cracked the Marvel dominance. DC’s Green Lantern #76 graded a CGC 9.6 sold for $5,400 and that was good enough for 10th spot. 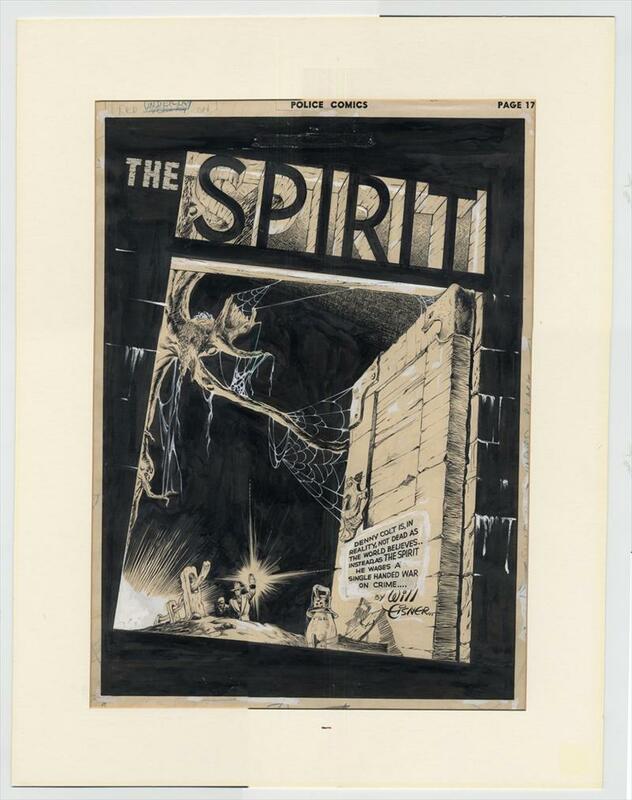 Top spot in this auction belonged to a tight CGC 8.5 copy of Journey into Mystery #83, it got $26,750. Of the top 50 comics 46 were Marvel and 4 were DC. As always there were some interesting results, let’s have a look. 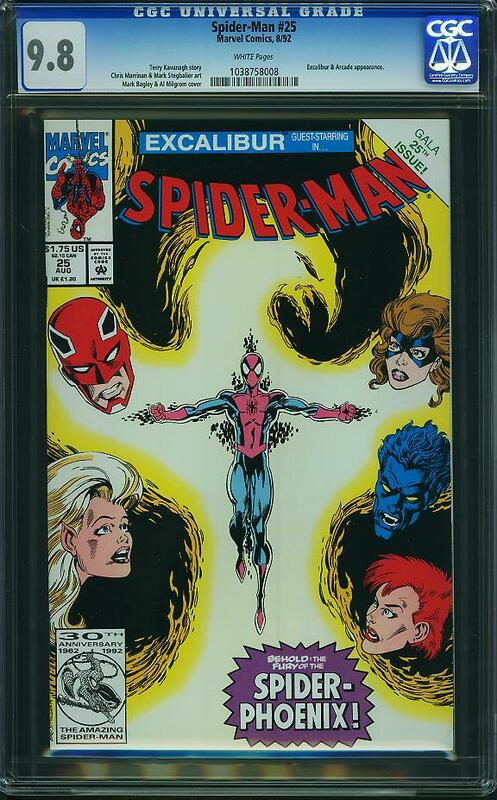 Spider-Man #25, Marvel Comics, (August/1992) Graded by CGC at 9.8 with White pages sold for $6 on ComicLink on September 22nd. Overstreet price guide value for this comic at 9.2 is $4.00. Holy crap only $6, what a colossal wait of time that was!! For everyone involved!! The good news it is sold for more than the Overstreet Price Guide’s 9.2 value. This sale is made even worse if by some coincidence it was a resell of the 9.8 that got $15 back in May of this year. Guy thought he got a steal at $15 because the slabbing fee alone…. Advantage I’m not sure. 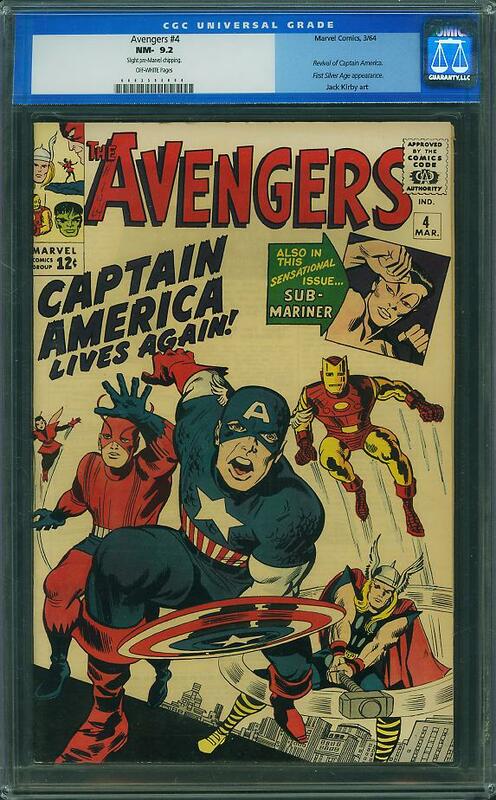 Avengers #4, Marvel Comics (March/1964) Graded by CGC at 9.2 with Off White pages sold for $6,101.00 on ComicLink on September 20th. 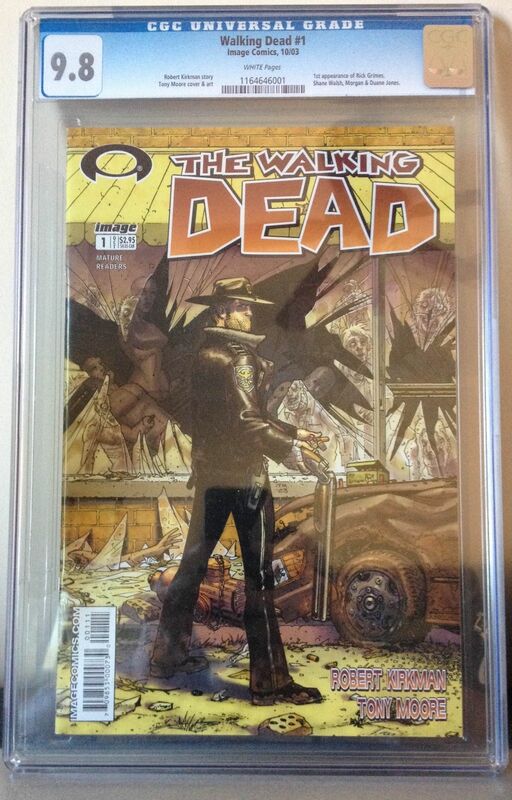 Overstreet price guide value for this comic at 9.2 is $5,200.00. Now this was in interesting finish. 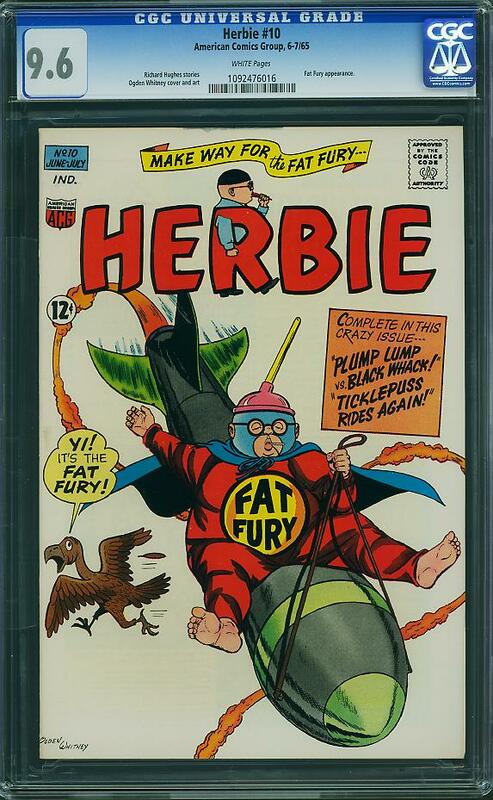 I checked the GP Analysis figures for CGC 9.2 copies of this book and 2 copies sold this year for $7,877 and $8,500. Seems like the buyer got a steal! Seems like this books ship has sailed! Not so fast there pilgrim. 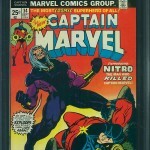 This comic is in the old CGC label and the text below the NM- 9.2 reads “Slight pre-Marvel Chipping”. Now who the hell wants that written on their label? I really can’t see the chipping on the scan but I know I would not ant the book if the grade was 9.2 but the comments were “Slight pre-Marvel Chipping” If the buyer sends this down for a new holder do they keep the old comments on the label? I can’t see the chipping and if the comment can be dropped with a new holder then definitely Advantage Buyer. 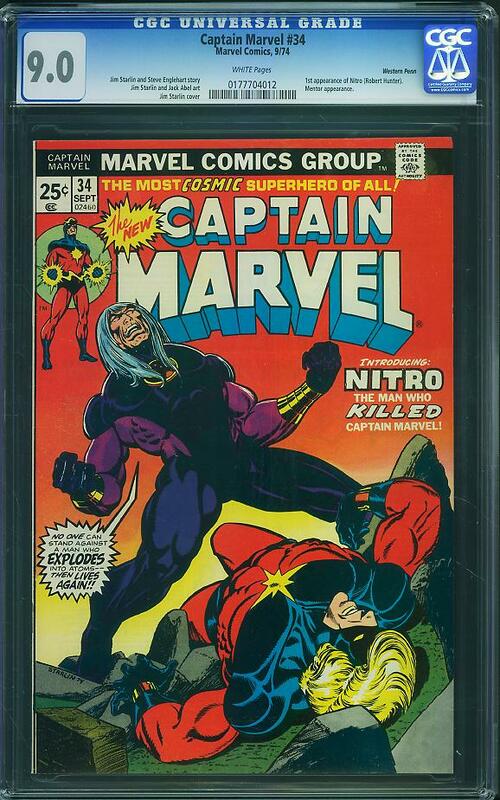 Captain Marvel #34, Marvel Comics (September/1974) Graded by CGC at 9.0 with White pages sold on ComicLink for $26 on September 20th. Overstreet price guide value for this comic at 9.0 is $27.00. I featured this book Undervalued Spotlight #80 and I still believe it’s undervalued. 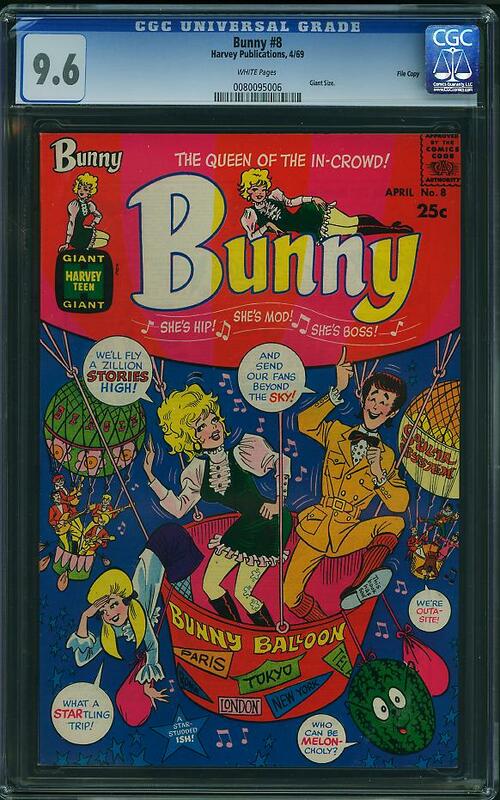 OK I know this was only a CGC 9.0 but there simply has not been a higher grade come up on auction for the last few months (I’ve been saving and watching for it). I just hope this was not the only book this bidder won. Those shipping costs would turn even this sweet pick up into a money losing venture. A great buy to tide one over until a CGC 9.6 comes along. Advantage Buyer. 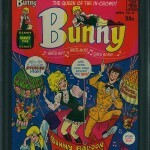 Bunny #8, Harvey Pub., (April/1969) Graded by CGC at 9.6 with White pages sold for $43.00 on ComicLink on September 20th. Overstreet price guide value for this comic at 9.2 is $65.00. If I don’t feature a non Marvel comic I think I’ll go mental! This is the comic I wish I’d bid on. These beautiful 68 page giants from Harvey are great comics and great collectibles. Harvey is a very collected publisher and while Casper, Richie Rich and Wendy steal the limelight I’ve found Harvey collectors to be very loyal to the publisher and most try to collect all Harvey comics. A CGC 9.6 White pages for two thirds the guide value of the 9.2 grade is a steal. Advantage Buyer. Fantastic Four #112, Marvel Comics, (July/1971) Graded by CGC at 9.6 with White pages sold for $1,511.00 on ComicLink on September 21st. Overstreet price guide value for this comic at 9.2 is $325.00. I’m always amazed at what nice copies of this book sell for. 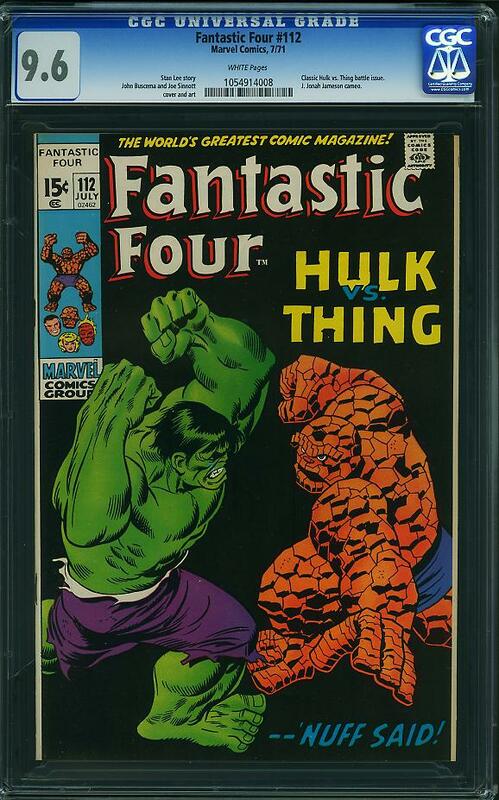 This was an interesting auction to watch since there has not been a tracked sale of an FF #112 in CGC 9.6 since March of 2009 and that copy fetched $3000. I guess we could call this result a disappointment. I’m not sure how many new 9.6 copies have entered the CGC census since the last sale but I will assume it is a lot proportionally (there are 15 CGC 9.6 copies on the census as of this post). I’m still not convinced that this book should be fetching these prices. Advantage Seller. 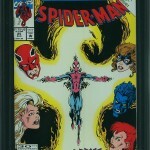 Another solid Comiclink auction under the belt. 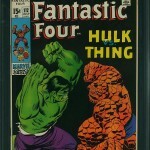 Lets all hope for some quality non Marvel copies to start making their presence felt in their next auction!